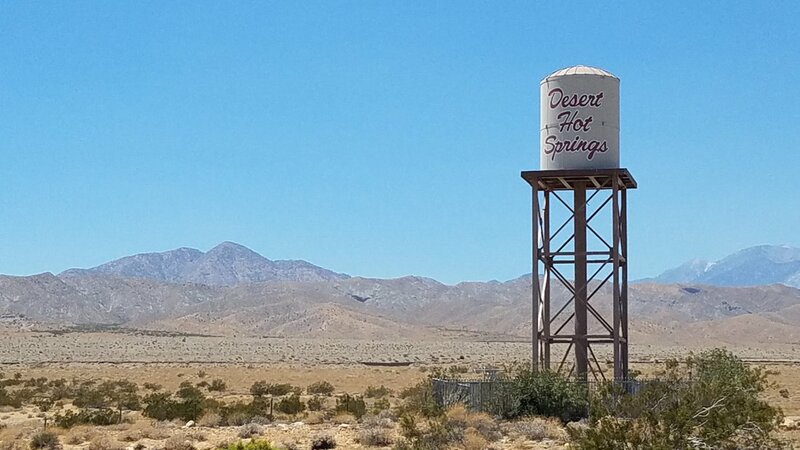 This 3 bed, 2 bath desert home is looking for new owners! Located near schools, shopping, restaurants and a casino, you'll find no trouble enjoying this home. Residential lease, this house is in great condition, new title floors, fresh paint, new stainless steel appliances, walking closets, large master room. Ready to move in! Owner has done some upgrades recently including paint interior/exterior. Tile flooring thorough the entire house with large private back yard!